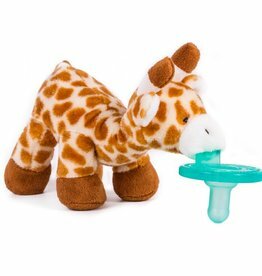 What do you get when you combine a cute plush toy with a hospital grade pacifier? A good night's sleep! Finally, a way to gently help the pacifier stay close to your baby.